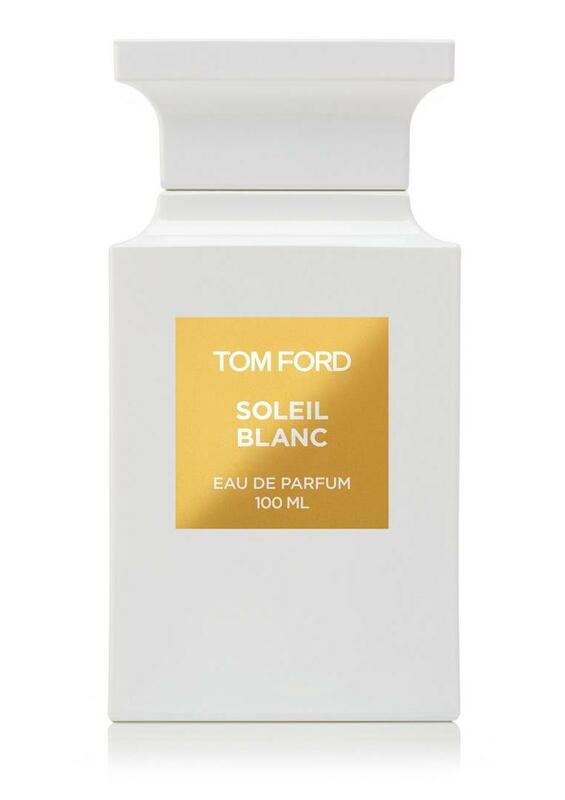 Remote private islands where summer lasts all year and one day seamlessly blends into the next inspire Soleil Blanc, an addictive solar floral amber alive with seductive refinement and refreshing decadence. 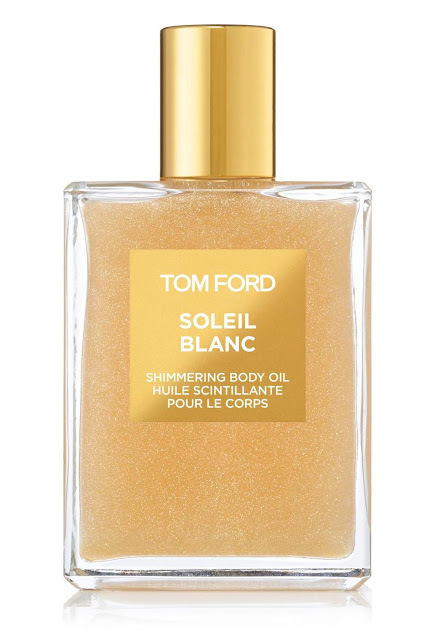 TOM FORD's latest private blend creation unapologetically exudes the endless pursuit of sun and luxury that defines TOM FORD Soleil." Soleil Blanc is available in 50, 100 and 250 ml Eau de Parfum while the Shimmering Body Oil comes in 100 ml.